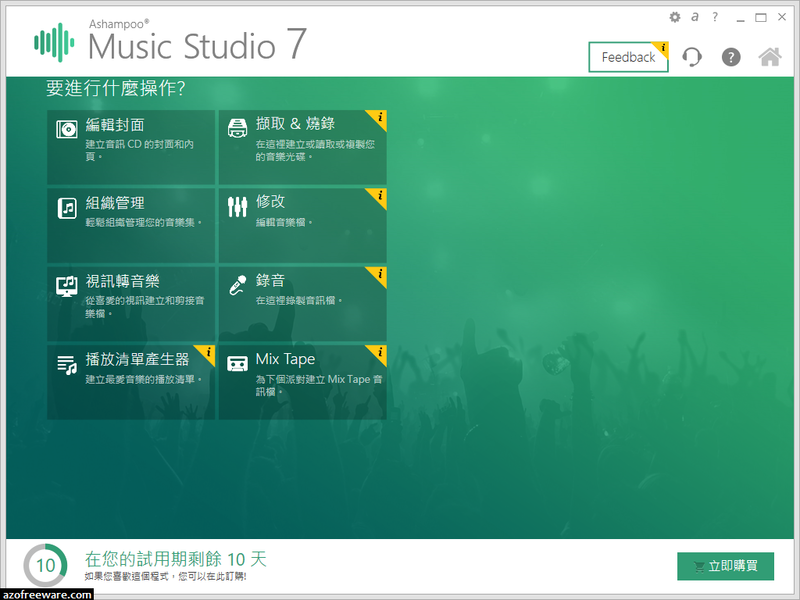 Ashampoo Music Studio has taken the specialized press by storm - now, you can experience true music editing for yourself! Experience full iTunes compatibility, completely overhauled cut and mixing features with multi-track support, smart sound file splitting and so much more! 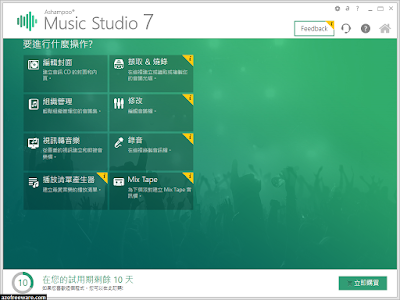 Create playlists that work with any device or convert your songs into common formats such as MP3 or m4a. Enjoy your music wherever you go, on your PC, smartphone, MP3 player or in your car!